On the hunt for a perfect everyday foundation? Look no further than Illamasqua's award-winning 'Skin Base' version. 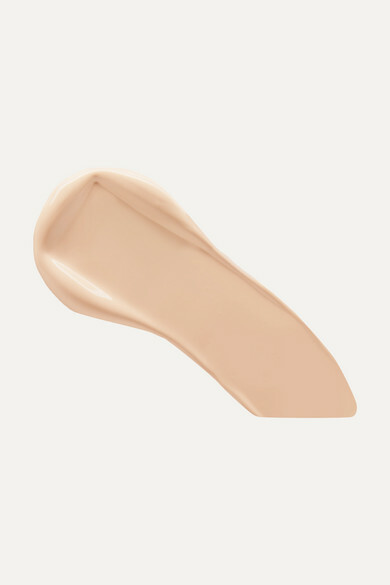 The formula is lightweight and blends so well, but also easy to build up should you want more coverage. Added Vitamins C and E have a softening and conditioning effect on faces that need a little TLC. Try applying it with a dampened sponge for a flawless finish.